3 Counties Pest Control is one of the leading companies for efficient bed bug removal. We specialise in safe chemical techniques to rid your home of infestations as quickly as possible. 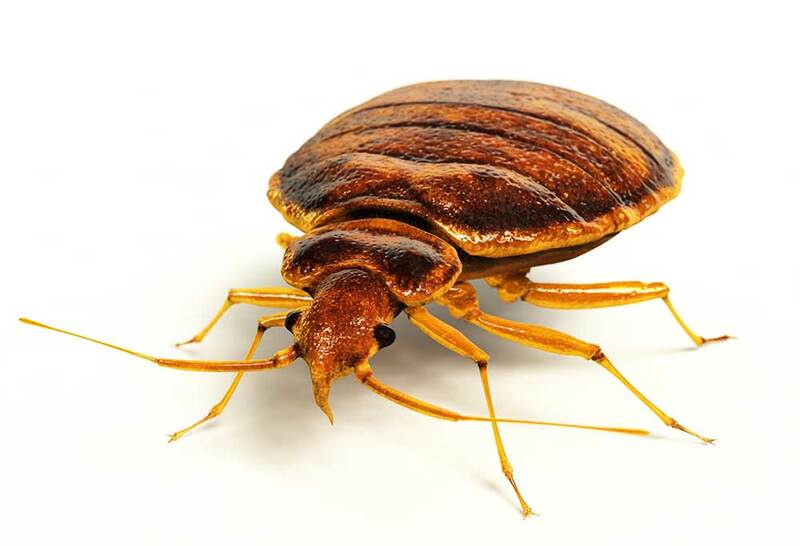 If you think you have a bed bug infestation, call 3 Counties Pest Control today. Our bed bug removal services cover the home as well as commercial and industrial properties throughout Kent, Surrey and Sussex. Our team is expertly trained and experienced in all aspects of bed bug removal. You can trust our specialists to get the job done quickly and efficiently. A bed bug infestation can be difficult to notice during its early stages. 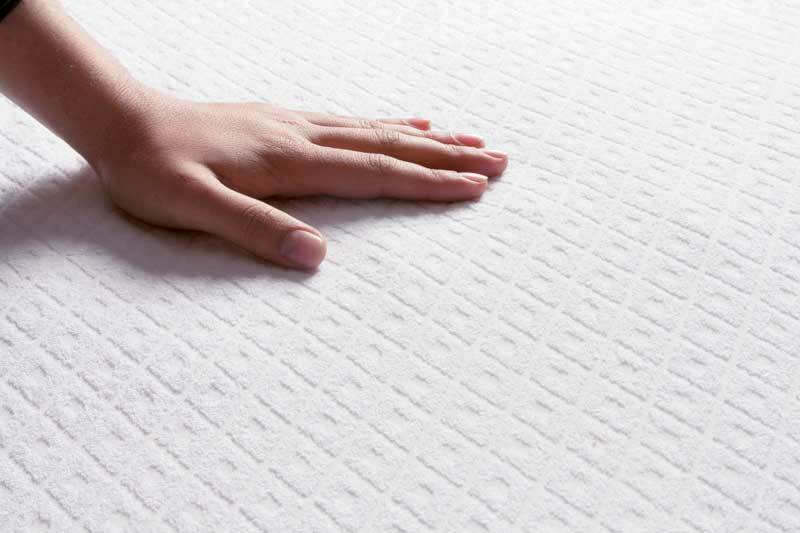 However, signs will soon become noticeable in beds, duvets and mattresses. As a leading pest control company in Kent, Surrey and Sussex, the team at 3 Counties Pest Control understands the distress infestations can cause for homeowners and businesses. This is why our team of bed bug treatment specialists work hard to swiftly and efficiently remove the pests. We offer guaranteed chemical treatments for removing bed bugs from other items, including luggage or furniture. Epidemic – Bed bugs constantly lay eggs. A mother has the ability to lay up to 300 eggs in a two month period. Contagious – Bed bugs can be easily moved to a new site via luggage or clothes. Durable – Bed bugs can go up to a whole year without feeding. Get rid of your bed bug problem quickly and efficiently with 3 Counties Pest Control.